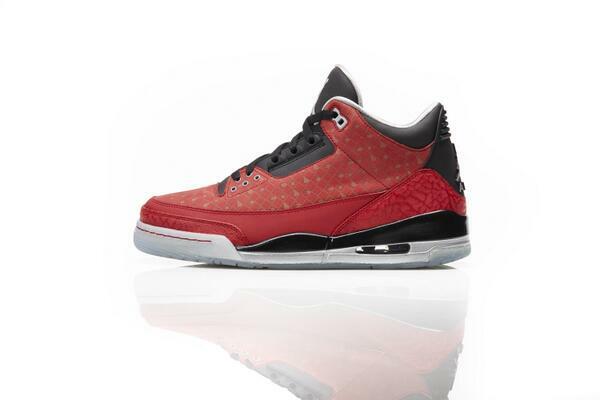 The Air Jordan 3 Doernbecher release date has been announced for July 20th, 2013. 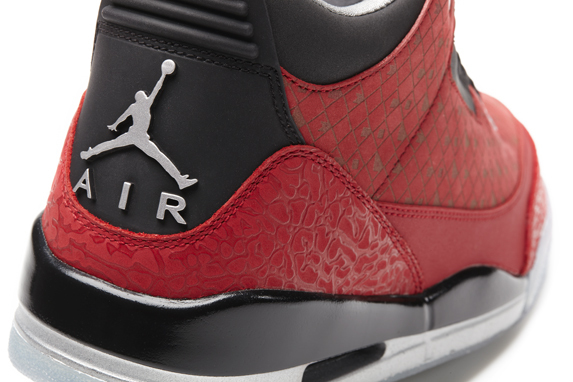 2013’s Doernbecher re-release brings us another classic model that dropped back in 2010. 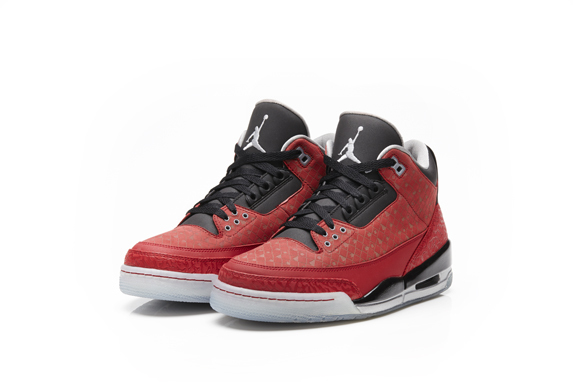 The Air Jordan 3 DB designed by Cole Johanson was one of the most successful Air Jordan releases of all time and with prices damn near through the roof, you can’t go wrong with trying to cop this pair once again for box price. 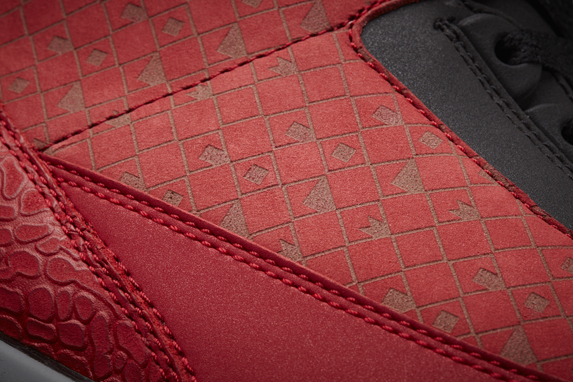 Check out the details for the release at the bottom and let us know if you’ll be picking them up. loads super fast for me on Opera. Outstanding Blog!